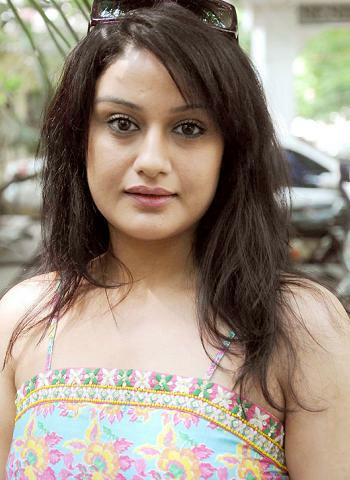 * Sonia Agarwal was born on 28th March 1982 in Chandigarh. * Agarwal made her movie debut with Telugu movie ‘Nee Premakai’ in 2002, in the same year she made kannada debut with Chandu alongside Sudeep. Her Tamil debut was with blockbuster Kaadhal Kondein opposite Dhanush for which she won ITFA Best New Actress Award. Her next venture with Selvaraghavan in 7G Rainbow Colony was also a huge hit. * After the marriage Sonia Agarwal stopped acting in films and after the divorce she re-entered the films with Vaanam in 2011.